Tyree expounds on Black culture from a millennial vantage and mobilizes communities of color through journalism, social media and education. He is a contributing writer to outlets like Huffington Post Black Voices, Yes! Magazine and others. Additionally, he is a Rise Up Be Heard Fellow for Fusion Networks reporting from South central on unequal access to health care, environmental pollution, neighborhood violence, and unjust school discipline policies. Raised in Section-8 housing by his single-parent Grandmother in Los Angeles, Tyree was exposed to the richness of the arts and Black culture at a young age. Reared around the literary works of Maya Angelou and Toni Morrison, Tyree learned the significance of heritage and personal narrative. This exposure has allowed him to cultivate deep reservoirs and an insatiable taste for African American cultural history. Tyree is also very vested in his faith. An inspirational speaker to youth at churches across California, Tyree implores congregations to engage with culturally relevant subject matter while still remaining hermeneutically sound. Moreover, Tyree is an advocate for intersectional discussions surrounding race, faith, and social justice. He delivers tailored keynotes, workshops & training sessions to community initiatives, institutions and companies across the state of California. He has consulted with organizations including the California African American Museum. Tyree Boyd-Pates is a graduate of Temple University with a Master’s degree in Pan-African Studies. He’s also an alum of California State University, Bakersfield, where he received his Bachelor’s Degree in Communications with a minor in African American Studies. While at Temple, he founded his own radio show, The Corner, an hour-long show that explored the intersections of Black culture, faith, and politics. 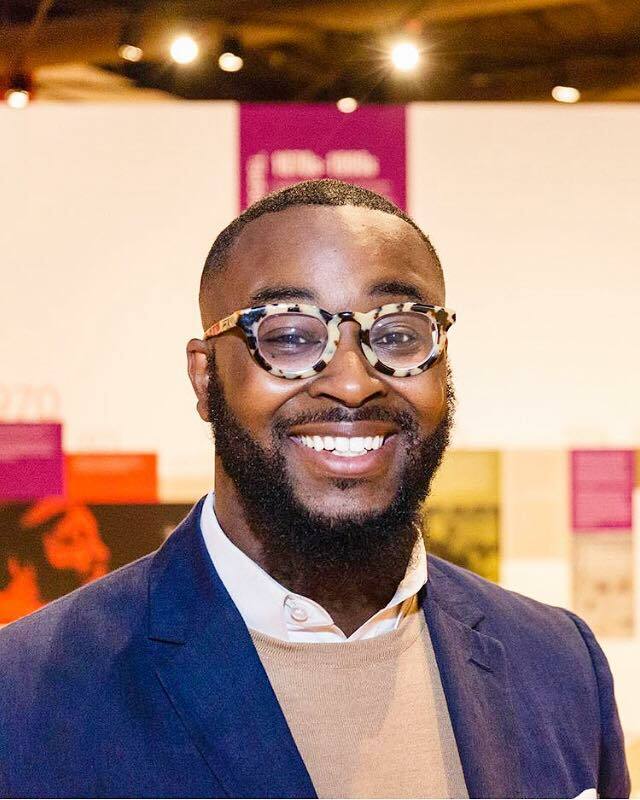 When Tyree is not facilitating engaging conversations or writing, he enjoys reading, writing, volunteering, attending museums, and making videos on Youtube. He also does photography in his free time. Keep up with Tyree on twitter, instagram, and facebook. Tyree is currently working on his autobiographical memoir.